Nike has recently released a new updated version of their Dad Sneaker runner kicks version! The Pantheon has been given a new facelift and a name fitting to the facelift, the Pantheos! 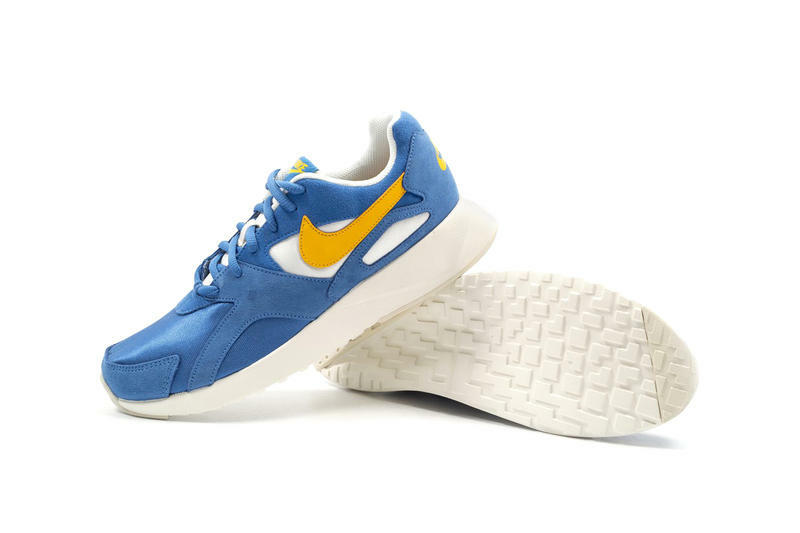 Using a more sturdy rubber outsole and and using updated textiles, the new look sports a blue suede at the main sneaker colour with a bright yellow swoosh that stands out! May it be for style or sports purpose, this new sneakers will be a great addition to any collection. This runs in a size smaller, so do make sure to check out the size guide to make sure you copped the right size for your foot. Although Nike US website does not ship to our warehouse, you can still get these at the Foot District, where they can ship to our UK warehouse for a cheaper rate than sending it straight to you. Save a couple of bucks by getting on board with us, still at our promotional rate of RM10/lb!